All of the Month of March is Buy 3 Get 1 for a Dollar! 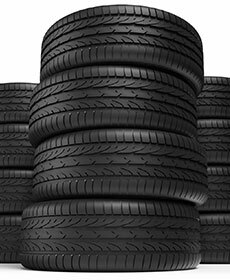 See service advisor for qualifying tire brands. 24 month road hazard coverage and free tire rotation! Take advantage of this great offer and get 10% off any repair done at our state of the art Body Shop!!! 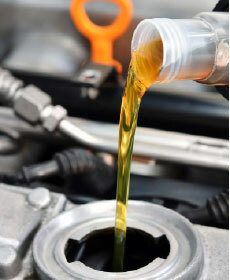 Service includes: Change engine oil (Synthetic Blend up to 6qts. ), replace oil filter, & perform 23pt multi-point inspection. Get a Free Rental Car* for one week on any repair over $1,500.00 in our Body Shop ONLY!!! Coupon not valid with any other offer. Must present coupon at time of purchase. Limit one coupon per person. Coupon does not apply to prior purchases. Other Restrictions may apply. Void where prohibited. Eligible driver must be over 21 years of age, have a valid drivers license, proof of insurance and reside within the United States. Vehicle must be turned in on completion of week or repairs (whichever one comes first). Tire Rotation with brake inspection! !